Surgeries at ASCs cost less—for patients, for public payers and for private payers. And starting this year, hospitals, who have been traditionally paid more for surgeries than ASCs, will be paid 40% of the amount specified in Medicare and Medicaid Services outpatient prospective payment system. And lower costs are just part of the story. Physicians are able to schedule procedures more conveniently, compared with a hospital. And surgeries are rarely “bumped” for an emergency situation. It’s also much easier to get in and out of an ASC than a hospital. Hospital settings have large-scale demands for space and resources and can be difficult to navigate. In an ASC, the facilities have been tailored to physician specialties and the specific needs of patients. In ASCs, physicians have all the equipment and supplies best suited to their techniques. It’s also important to note that ambulatory surgical centers only deal with surgical patients, so there’s a vastly reduced risk for cross infection. Because ASCs are focused on a smaller space and a small number of operating rooms, it’s easier to oversee quality control. Because ASCs know exactly how many surgeries they will perform on any given day, they always have the right level of staff scheduled. It’s easier to assemble a team of specially trained and highly skilled staff. This means patients get the perfect level of personal care. As a rule, ASCs have demonstrated an exceptional ability to improve quality and customer service while simultaneously reducing costs. In fact, according to an Outpatient Pulse Report by Press-Ganey Associates, patients say they have a 92% satisfaction rate with both the service and care they receive from ASCs. New ASCs continue to appear on the American landscape, offering benefits to both physicians and patients. Physicians like being able to personally guide innovative strategies for leadership, governance and quality improvement. 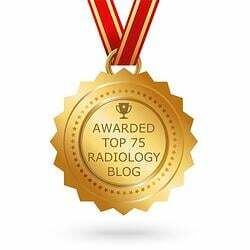 They appreciate the non-bureaucratic environments that cater to patient needs. They like the professional autonomy over their work environment. 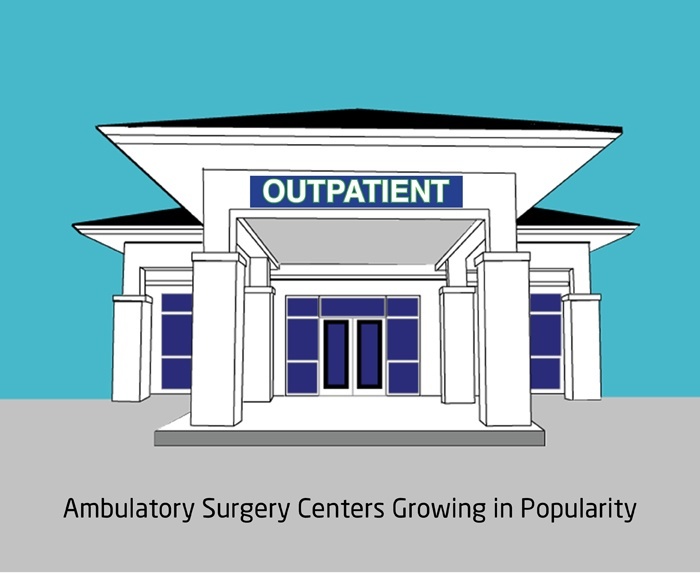 It’s no surprise that physicians have ownership in 90% of ASCs nationwide! 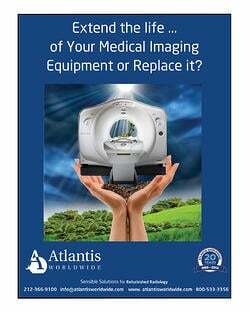 The team at Atlantis Worldwide works with a large number of ASCs, helping them find the right refurbished or preowned medical imaging equipment to fit their market demands. 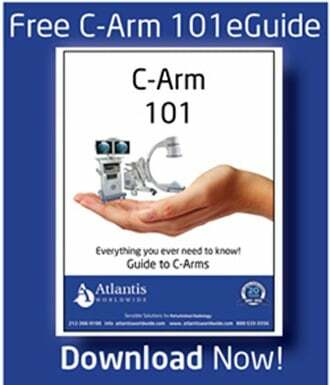 Many ASCs find that purchasing refurbished C-Arms with excellent warranties and service contracts help them keep expenses down while filling the needs of their practice. If you want to find out more about how Atlantis Worldwide can help you protect your bottom line, contact us today.